Cape Advisors with co-development partner Strategic Capital are currently developing Greenwich West. 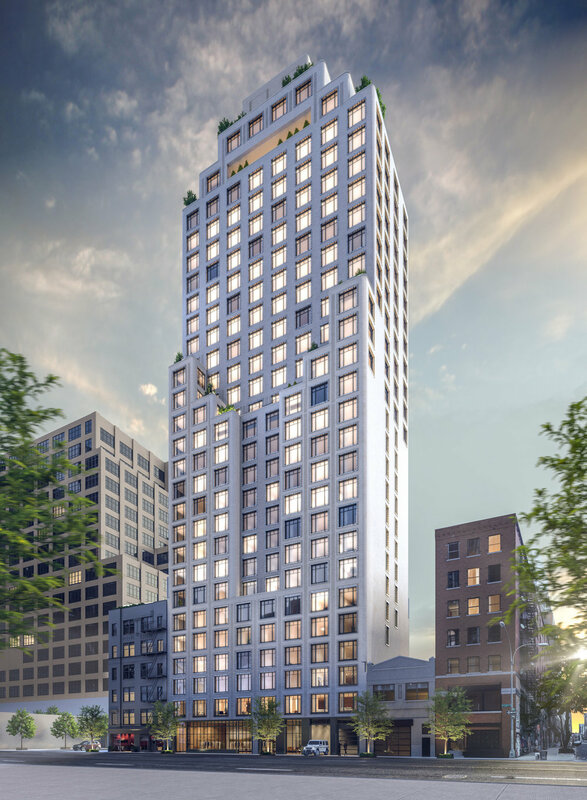 Greenwich West is a 30-story ground up development which will be a rare full service downtown building, including concierge, doorman and a full array of amenities. 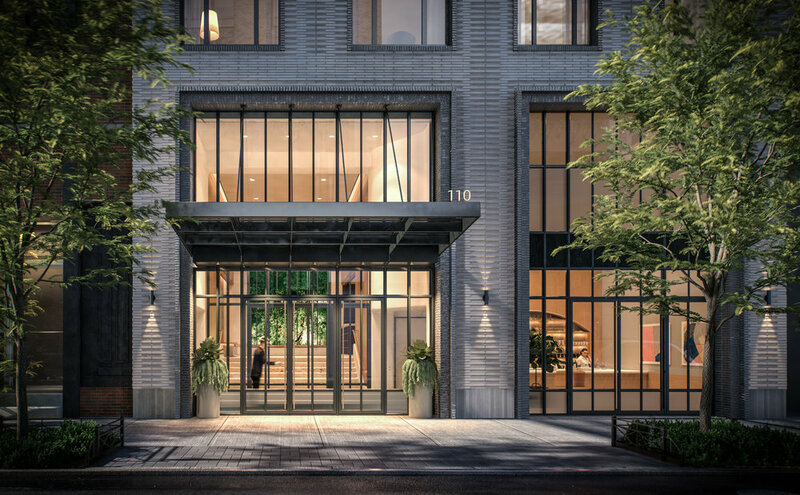 The building will feature gracious residences ranging from studio to three-bedroom homes, and be anchored by an intimate café retail space on the ground floor as well as on-site parking. 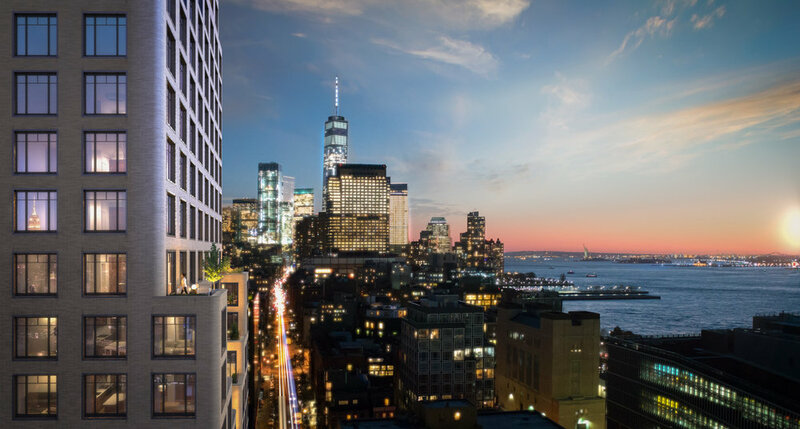 At 290 feet tall, a hallmark of the tower will be its Manhattan skyline and water views, which extend up and down the Hudson River. 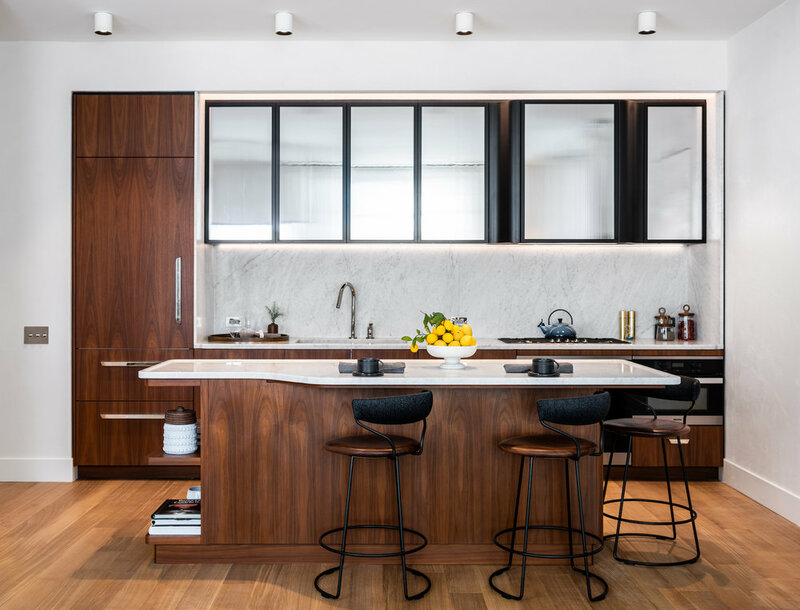 Greenwich West has been designed by a team of acclaimed visionaries including Parisian-based design architect Loci Anima and Paris-based interior designer Sebastien Segers Architecte. Both firms worked in close collaboration with architect of record Adamson Associates. Together the firms fused the early 20th century industrial context of the neighborhood with a classic French aesthetic. 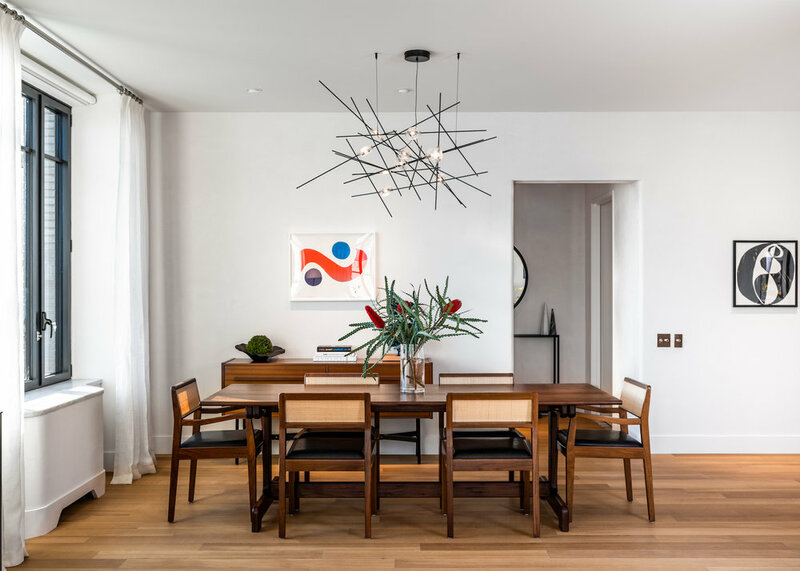 The results are comfortably chic condominium residences with outstanding views of the Hudson River.